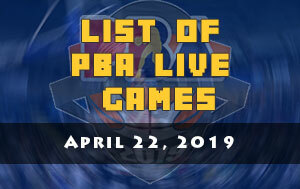 Here is the list of PBA games scheduled for March 9, 2019 (Saturday). 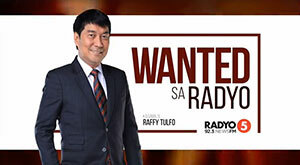 The 2019 PBA Philippine Cup will resume today at the Ynares Center in Antipolo City. The first game is scheduled at 4:30 PM and it’ll be the Blackwater Elite and the Talk ‘N Text KaTropa. The KaTropa is on an impressive two game winning streak and it seems that their up tempo as well as the diet program introduced by head coach Mark Dickel is working. Even without their main scorer RR Pogoy in their last outing TNT still able to log another victory behind the superb performance of Jayson Castro. The Elite on the other hand, they wanted to make a follow-up victory after they disposed the Columbian Dyip in their last match. 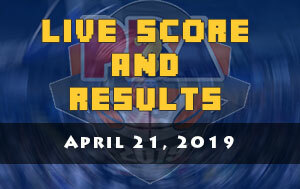 The second game is between the Alaska Aces and the Magnolia Hotshots Pambansang Manok at 6:45 PM. 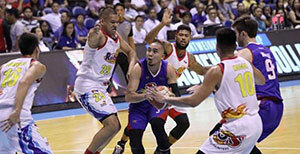 The Aces are still fresh from their win against the Barangay Ginebra San Miguel during last Sunday’s main game. 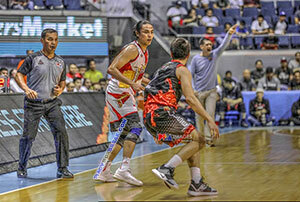 The boys of coach Alex Compton surprised the Gin Kings with their tenacious defense as well as quick on executing their offense. The Hotshots on the other hand still figuring out how to be consistent in this All-Filipino conference. After breaking in the win column a week ago in CDO they found themselves once again pressed in the bottom of the standings.